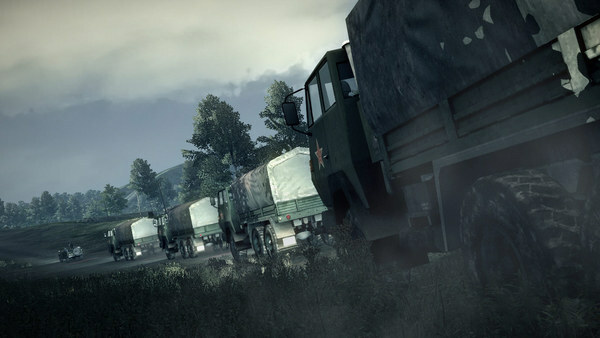 Operation Flashpoint: Dragon Rising is a game about a fictitious conflict on one of the Sakhalin islands, a conflict that is in danger of erupting onto a global scale. 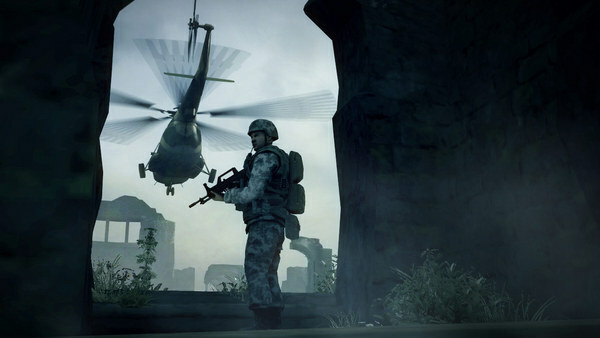 The player takes the role of a US soldier, part of the allied force fighting against outnumbering Chinese forces vying for control of the island. 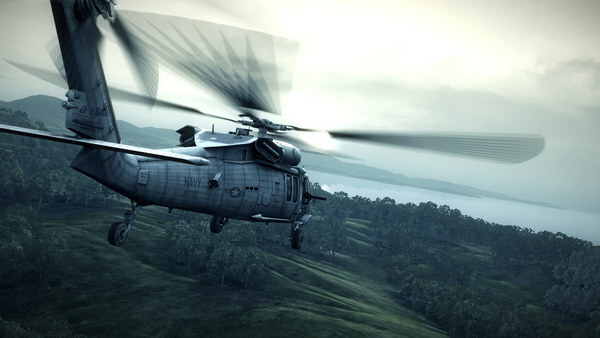 The game centers on a campaign narrative that gives the player a variety of roles in the allied forces ranging from a Marine Infantry, tank commander, Special Forces and helicopter captain. The game has an incredible realistic depiction of war with careful attention to the detail of the weapons, equipment and tactics of the armed forces. The action is varied from intense fire fights through to slower pace tactical decision making on how to best tackle the mission objectives. Following are the main features of Operation Flashpoint Dragon Rising that you will be able to experience after the first install on your Operating System. Before you start Operation Flashpoint Dragon Rising Free Download make sure your PC meets minimum system requirements. Click on the below button to start Operation Flashpoint Dragon Rising. It is full and complete game. Just download and start playing it. We have provided direct link full setup of the game. This entry was posted by OceanOfGames on March 13, 2019 at 8:30 pm, and is filed under Action. Follow any responses to this post through RSS 2.0. You can leave a response or trackback from your own site.